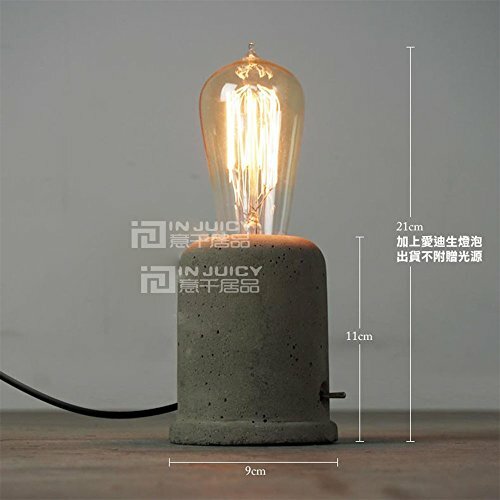 Uses a E26 / E27 light bulb of your choice ( LED or halogen – NOT INCLUDED ) – Industrial table lamp. 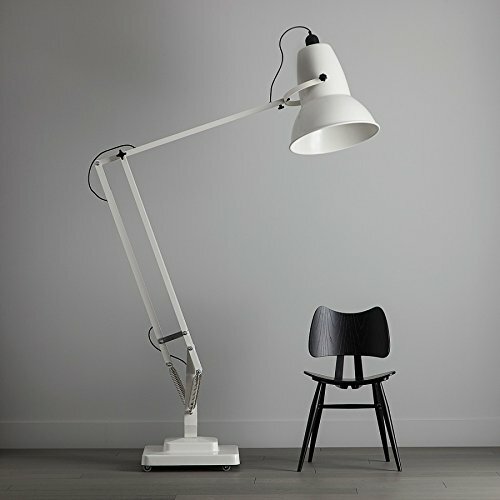 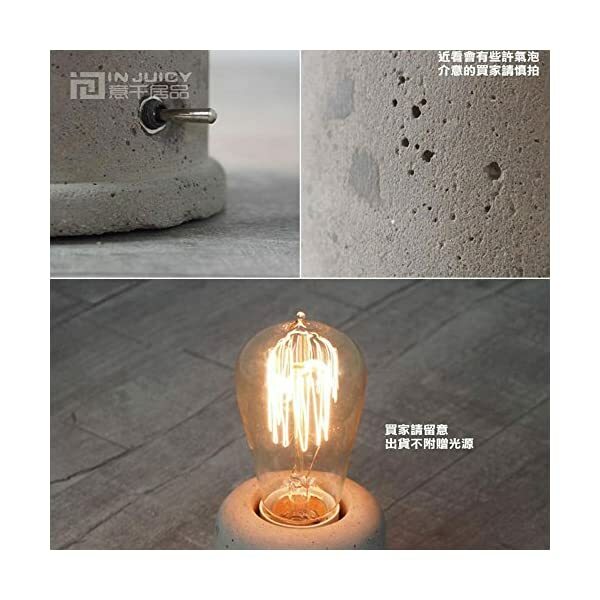 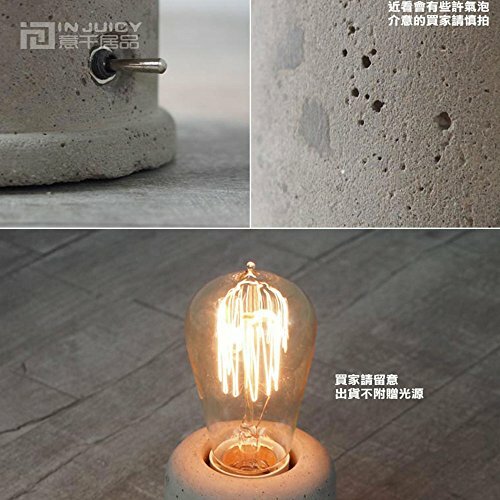 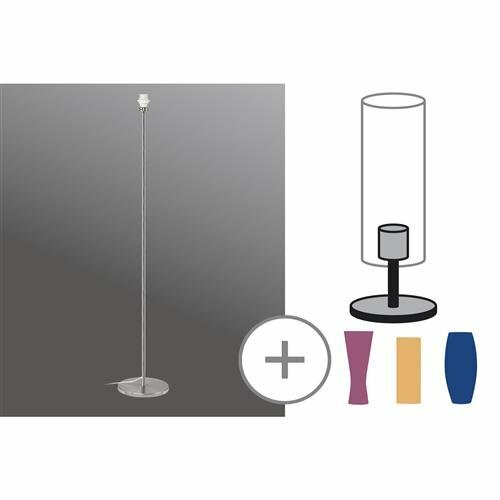 E27 based,220V, cement desk lamp-Minimal Assembly Required-95% Assembled When You Receive It. 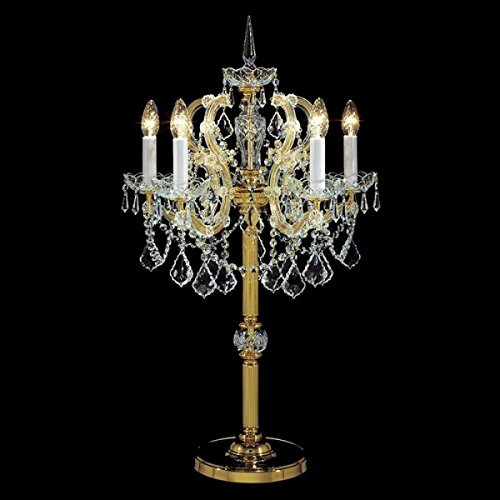 Size(Dia. 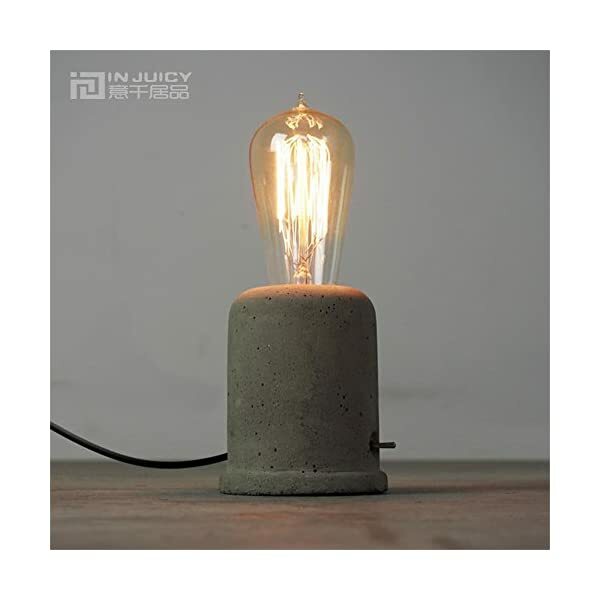 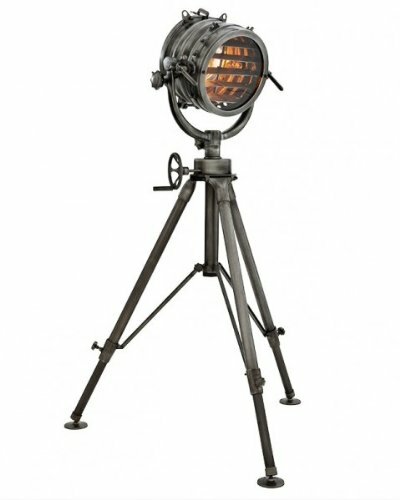 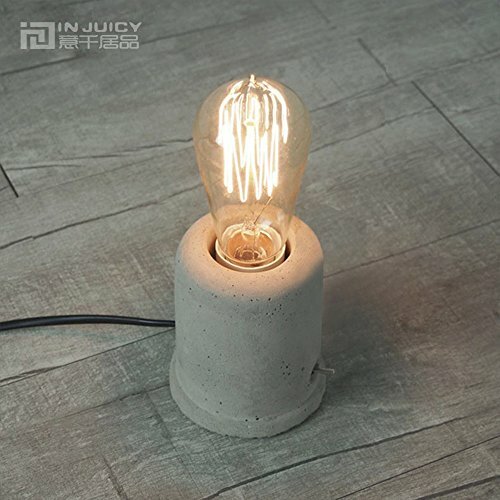 *H):90*110mm.1-Light vintage industrial table lamp.